As the Valley’s premier local homebuilder, Bonadelle Neighborhoods is dedicated to building quality, affordable, ecologically friendly homes with standard amenities that other homebuilders would consider upgrades. The Bonadelle family has created a legacy of offering custom quality homes with luxurious features, superb craftsmanship and exceptional attention to detail that goes into each home they build. A home built by Bonadelle Neighborhoods is a home built to be uniquely yours. 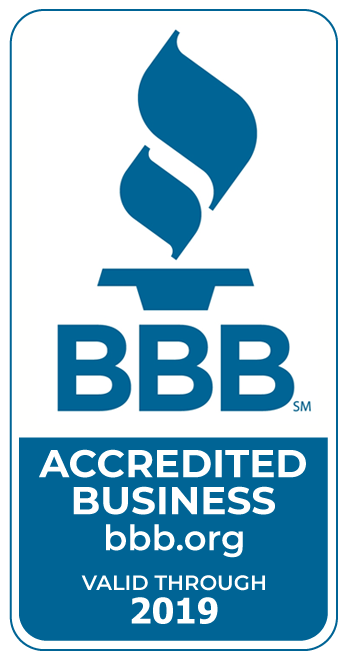 By forming relationships, building loyalty and growing their business with generations of Bonadelle family members and families who have worked with them for decades, Bonadelle Neighborhoods is not just building homes; they are building value for generations! The tradition began when a young John Bonadelle built his first Fresno neighborhood near Manchester Center for first-time home buyers — many of whom were soldiers returning from World War II. Today, John A. Bonadelle continues the family tradition. 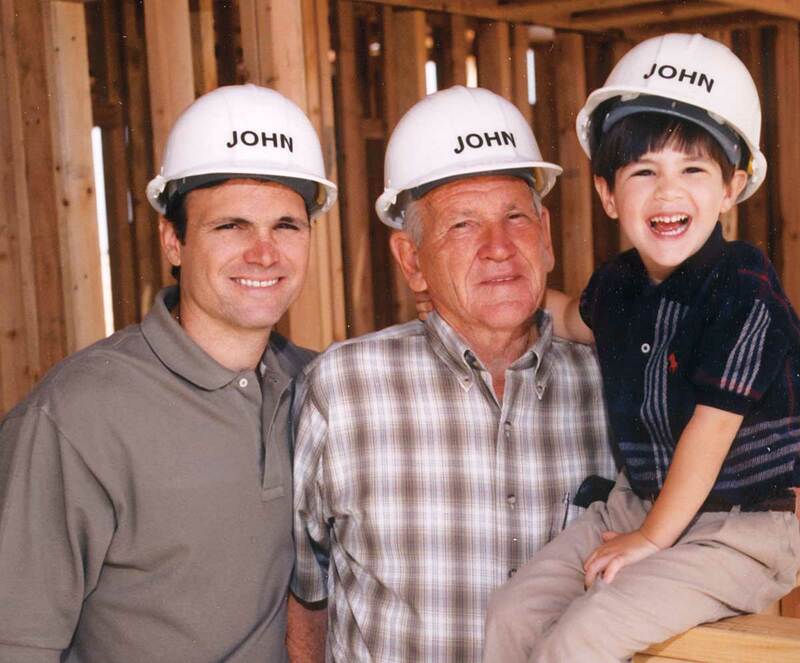 John officially joined the Bonadelle staff in 1984, working alongside his father to learn all there is to know about building new homes and neighborhoods with character and heart. Now over 30 years later, he has built thousands of homes in the Central Valley. His depth of experience includes the launch of new businesses, most notably Bonadelle Neighborhoods. 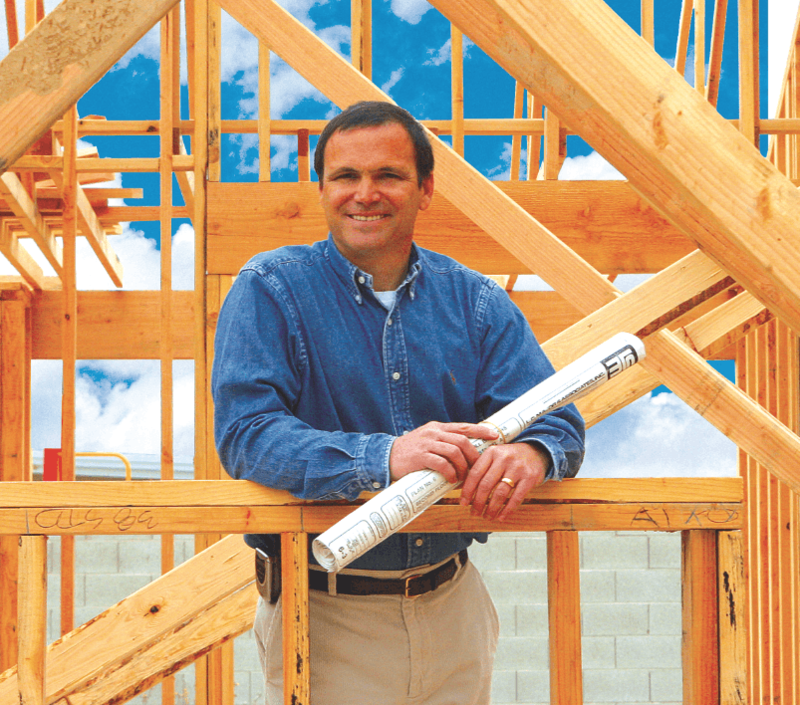 Since 2000, he has led Bonadelle Neighborhoods in the construction of over 20 neighborhoods in the Fresno, Clovis and Visalia areas. 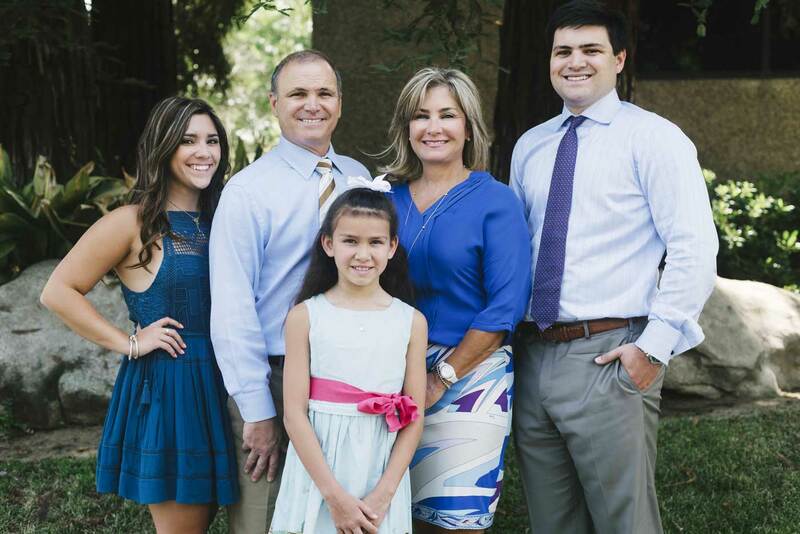 Local home builder, Bonadelle Neighborhoods has been “Building Value for Generations.” For the Bonadelle Family, the message holds true for both the proud homeowners and the company employees. 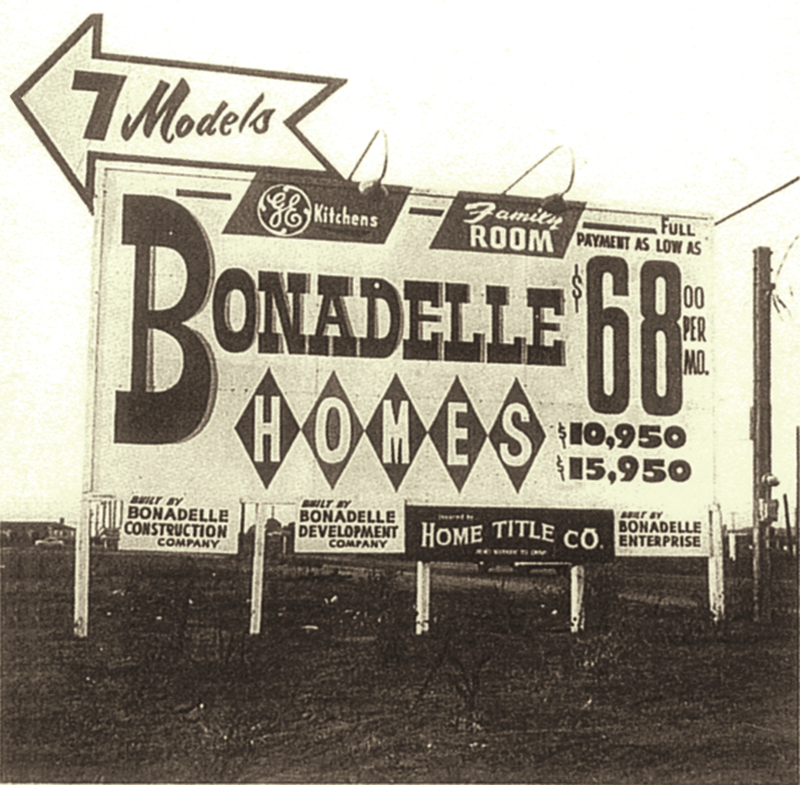 With many relatives of the original staff still working with the company today, and happy homeowners who have lived in Bonadelle Neighborhoods’ homes for decades, the area’s leading homebuilder truly believes in creating homes — and relationships — that will last a lifetime. John A. Bonadelle continues to keep a close eye on the needs of an expanding community. As the Valley’s premier local homebuilder, Bonadelle Neighborhoods is dedicated to building affordable quality homes with standard amenities that other homebuilders would consider upgrades. 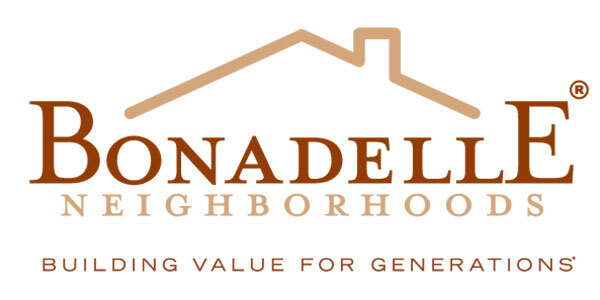 Because at Bonadelle Neighborhoods, we’re not just building homes, we’re building value for generations.